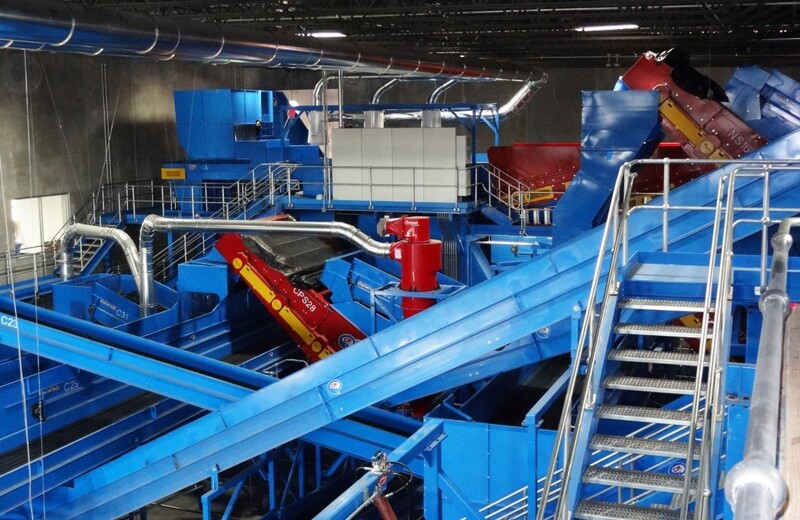 The CP Group, headquartered in San Diego, CA, has designed, manufactured and installed a new single stream recycling facility in Beacon, NY. The facility, built for ReCommunity, began running April 23rd, and is processing 25TPH. The material recovery facility is estimated to process 57,000 tons this year and 90,000 in 2013. The facility serves the Dutchess County residents and businesses in the 56,000 square-foot plant that processes mixed fiber, OCC, plastic, glass, aluminum and steel into clean streams. “We are very pleased with the facility. CP has exceeded our expectations with the overall design and the system performance. They have been very responsive to anything that we have needed, we are very impressed with their customer service”, says Ron Santos, Northeast Regional Manager at ReCommunity. “Our goal at CP on all of our projects is to meet or exceed our customer’s expectations. Given the feedback we’ve received, I believe the Beacon facility will be one that both the CP Group and ReCommunity can be proud and hold with high regard”, says Kevin Sullivan, Senior Project Manager at CP Manufacturing. Included in the facility is the CP Group’s IPS Conquest™ 200S, a high-production multi-material processing baler with patented dual hinge-sides, allowing material to fall into the 72” wide charge box. The Conquest’s hydraulically-actuated wire tying capability ensures simplicity, ease of adjustment, long component life. This high-production baler produces a 1-ton paper bale every 60 seconds. The facility includes several CP Disc Screens for automatic separation: a CP Scalping Screen that separates glass, small debris, and single serve containers from fiber; an OCCScreen which automatically separates cardboard (OCC) from other fibers; CP GlassBreaker Screen and Glass Cleanup System to break, separate and clean glass; 2 NEWScreens which effectively remove newspaper from mixed paper, containers, dirt and debris; a CPScreen, which automatically separates containers from mixed paper by means of patented disc screen technology. The system also includes a CP Group optical sorter, the MSS Aladdin™, which sorts plastics by color as well as resin type, generating three output products are generated from one input stream. Film Vac systems and an Air Drum Separator were supplied by the CP Group’s partners, Impact Air and Ken Mills Engineering.  The CP Group is a team of manufacturers that design and supply processing systems for municipal solid waste, single stream recycling, front-end waste to energy systems, construction and demolition, commercial and industrial, green waste and e-waste recycling.  The team, under common ownership, consists of CP Manufacturing, Krause Manufacturing, IPS Balers, MSS Optical Sorters, and Advanced MRF.